Founded in 2001 in Spain, is a Software company specialized in Geospatial Asset Management and big infrastructure O&M. Founded in 2011 in Bogotá, Colombia, and Panamá City, is the exclusive licensee to commercialize the product developed by Zeronine ACI. 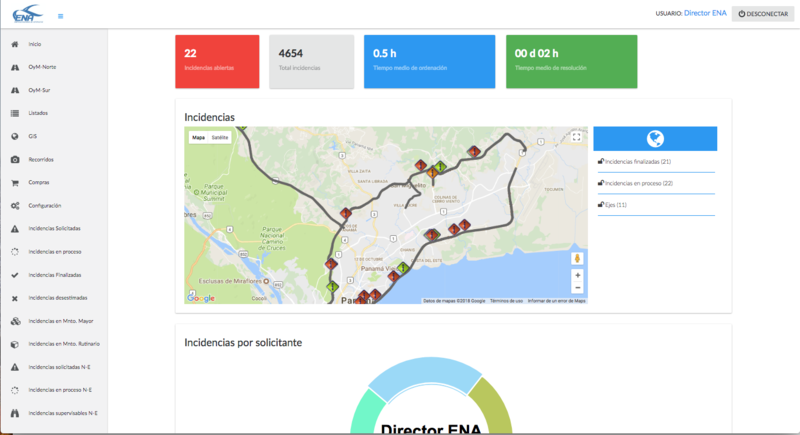 It is a software, a Geospatial Asset Management System, fully developed by Zeronine and designed explicitly to manage the O&M of big transportation infrastructures. Mainly highways and sea ports. 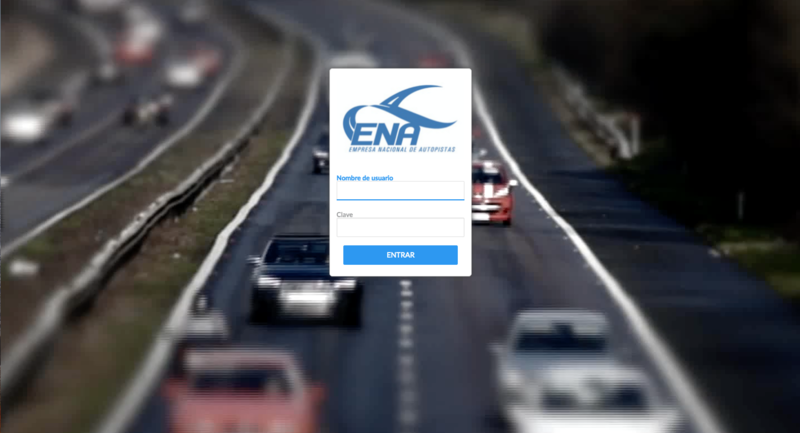 More than 2.600Km of highways in Colombia and Panamá, 13 clients and hundreds of users. Our clients are highway concessionaires and big infrastructure investment groups. 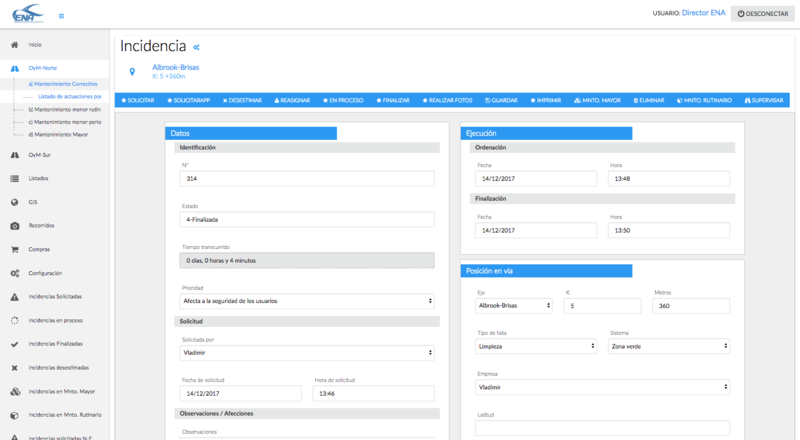 Fully developed by Zeronine, GALGO is a Geospatial Asset Management System, designed to manage the maintenance of big lineal and sea port infrastructures. 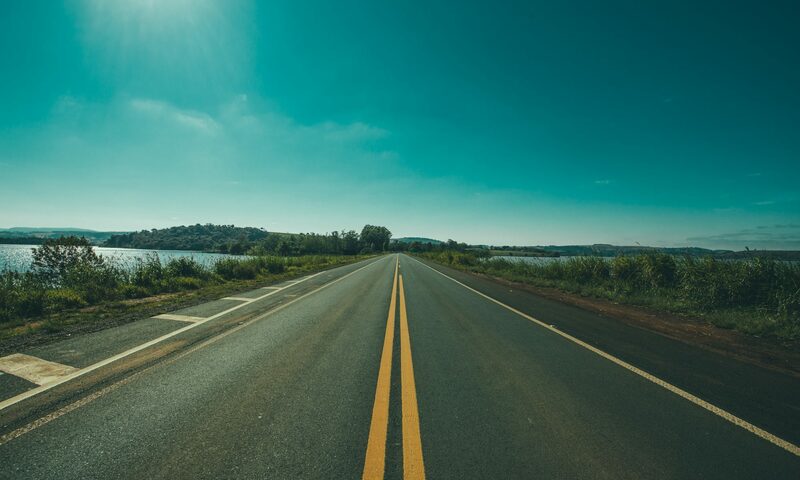 It systematizes and optimizes the geo-referencing, inventorying, planning and execution of the conservation operations of large linear infrastructures (roads and railways) and ports, allowing significant cost savings and extending the useful life of the assets of a highway. GALGO faithfully implements all the Ministry requirements for the O&M management information transparency obligations that all Colombian highways are subject. Since 2011 It has been installed in 12 Colombian highways and it has been tested, studied and approved by the ANI (Infrastructure National Administration). Zeronine owns the code and has a vast expertise deploying software in big civil infrastructure organizations. The software is customized to the clients needs and not otherwise. In its 4th version, GALGO is comprised of a responsive web JAVA application and a mobile Android app. Compatible with all current standards, it can be integrated with virtually all third party softwares that an infrastructure typically uses.